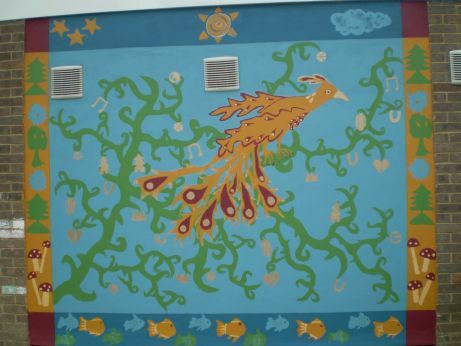 At Mayfield School, art is a unique subject that enables pupils to become part of and develop their own environment. 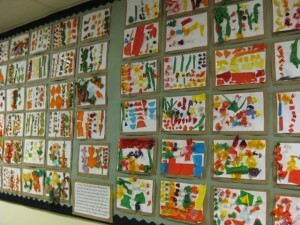 We often work closely with professional artists and throughout the school you will see a wide variety of art displayed. These include Tudor portraits, Andy Warhol inspired paintings, William Morris prints and a variety of sketching. This year we are happy to be involved in the West Cambridge Development Site, working with local artists to design and create artistic spaces. Mayfield pupils have also been involved in creating the design for the new entrance for the Histon Road Recreation Ground, which has recently opened. We are inclusive of all abilities and cultures in our artwork, and we like to explore the art of different religious and cultural traditions. In the art curriculum children develop their knowledge, skills and understanding through activities linked to their topic work, and in Foundation Stage we recognise that art is an important area in which children can develop their fine motor skills, co-ordination and concentration, and provides a unique opportunity to embrace their imagination. Each year group covers progressively more complex aspects of the art curriculum. These include drawing, painting, printing, sculpture and textiles, as defined by the milestones in the new curriculum. Throughout the year groups, children use sketchbooks to explore, annotate and develop their ideas. Teachers use a range of resources to enrich their lessons, including the internet, books, posters, visiting artists and our many local art galleries. We are proud to celebrate our creativity and diversity through our displays and we hope they reflect the wonderful learning environment that is Mayfield School. 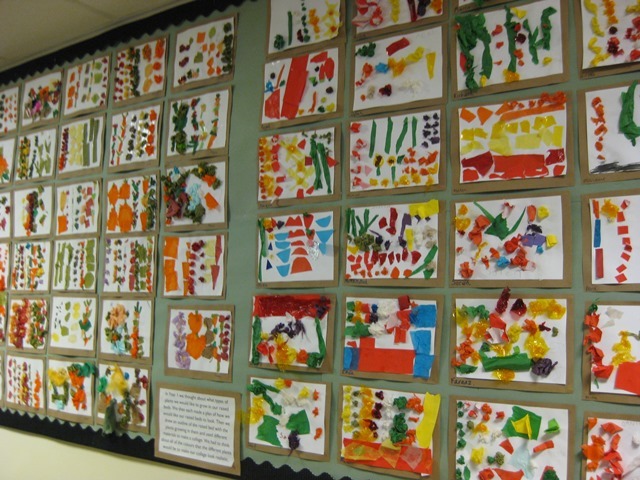 Years 3 and 4 Drawing – exploring media and sketching. Painting – watercolour and creating mood with colour.